Thankful for the men and women who gave their lives for our freedom. Your life, your sacrifice is not forgotten…but is remembered today and generations to come. God bless you, and may God bless America. A Night at the Oscars. This took some prep work in our event planning. The month prior to senior night we had a video contest, where students would get together and produce their own short film. Little did the seniors know, this would play into their Senior Night. 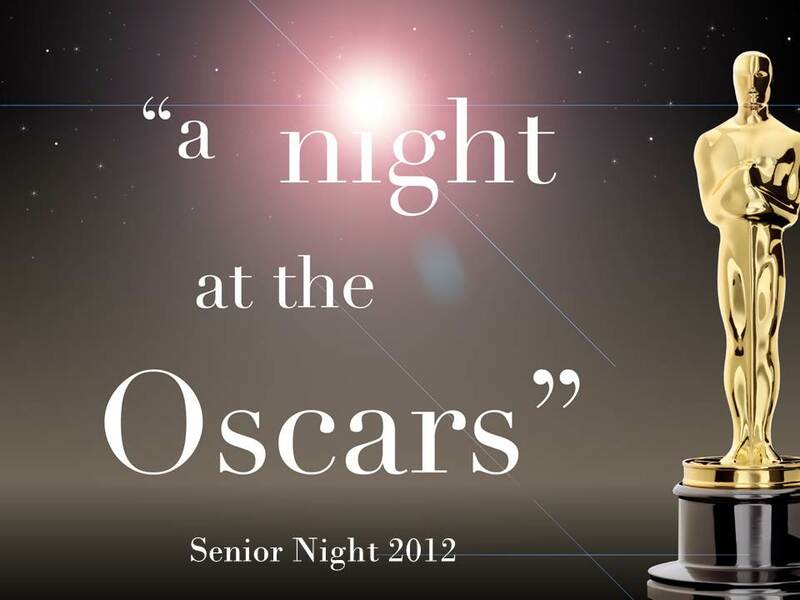 At the Senior Night, awards were given from those films such as best actor/actress, best film, best cinematography, etc. Oscars were made from gold paper (I still have mine in my window sill of my office. The night was just like the Oscar night. Each senior was picked up from a designated area in a convertible donated by someone in the church. We pulled out the red carpet for our seniors to enter. The entire church was waiting for the seniors as the pulled in one-by-one. Each senior was interviewed in from of the church and cheered and celebrated. The schedule began with an opening monologue, Oscar awards, band performance, video of seniors pictures given by parents, and time of prayer. The night also included a brief devotional by our lead pastor. Olympic Ceremony. Just like the Oscars, this took advance planning as well. Medals can be made or bought at a local party supply store. These medals were given in a special ceremony for each Olympic event the month prior. A special host is needed for this event. In this case, I was Bob Hope. You can be creative with this. Other parts of the program included a live band performance, Gospel presentation, charge to seniors and families, video presentation of pictures of graduates growing up, commercials, and an unforgettable skit. Awards Night. Again, needed a prior event for this senior night to work. So, we had a talent show the month before to allow for awards to be given. Awards were based on that particular night. 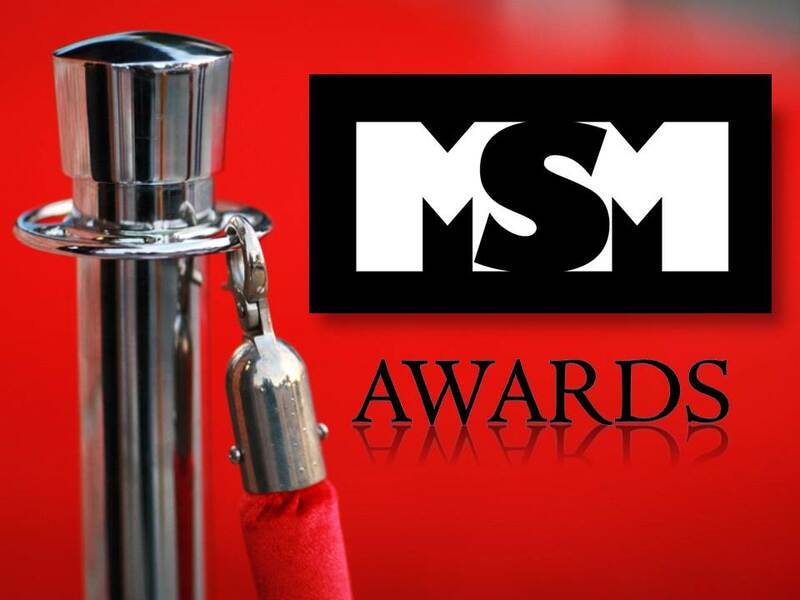 The creativity comes into play on this part of the night where you try to come up with as many categories as you can to give out as many awards as you can. Schedule included recorded testimonies of lessons learned from the seniors, red carpet entrance and interviews, monologues for presenters, memory/picture video of seniors, and special guest host. Price is Right. We really outdid ourselves this year. Set design, logos, name tags, host scripts, items up for bids, prizes to be won, cars given away (matchbox, of course…what budget do you think I have? ), and much more. It was incredible. Again, we invited the church. But this time, they were the audience helping each contestant. There was only 2 seniors this year, so they were the 1st two contestants called. We had 4 games ready to play (can be found here), and the seniors each played the game, along with two other contestants. We had a digital wheel to spin. And even a showcase showdown! The night began with a devotional, and then the worship center turned into the set of the Price is Right. The whole audience had a blast, and it was a very memorable night for our seniors and their families. It did take a tremendous effort from our leaders who designed the set, got sound effects for the show, helped the students design t-shirts, gathered prizes, and the list goes on and on. Always involve the church. Whether it is at the arrival of the seniors or as audience members…invite the church to be part of this experience. This is very important. 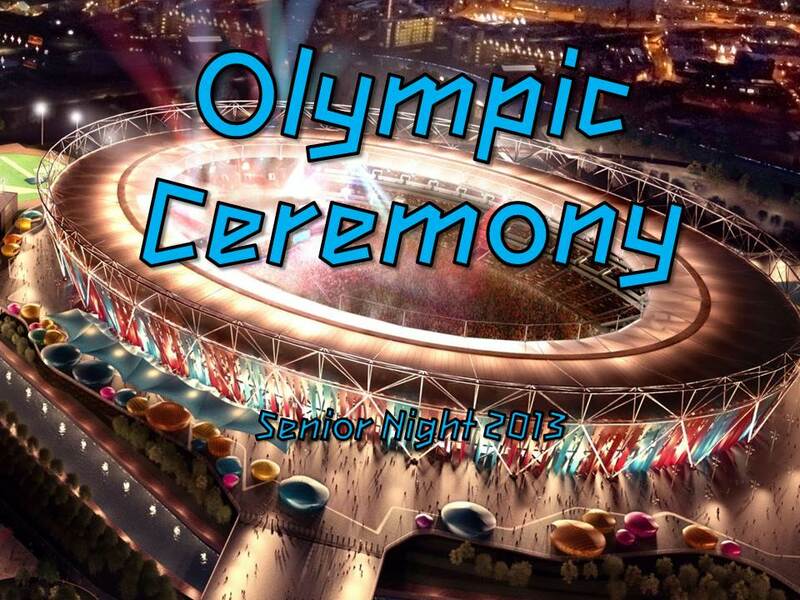 Planning – make sure parents/families are given advance notice so they can be a part of the special night. Involve the younger students in the planning process – give them assignments with decorations, food prep, or parts in the program. Gathering Time – After the event, gather the seniors and their families along with the rest of the youth ministry and get some pizzas and play some games to round out the night. Does not have to be long, but will help bring everything to a good end. If possible – keep the theme a secret from the seniors. It adds to the anticipation in the days prior to the event for the graduations. What are some of your senior celebration ideas? Senior night celebrations are special in many ways. If you think it does not have an impact on the graduating seniors…think again. Here are just a few good results of a well planned senior night celebration. Appreciation & Care. Show the seniors you love them, care about them, and are not going to forget about them when they leave the youth ministry. Shower them with thoughtful gifts like cards signed by the entire student ministry. Books that will have an impact on this stage of their life (examples: Just Do Something or Dear Graduate). And it doesn’t hurt to throw a gift certificate in there like iTunes or Chipotle. Celebrate Good Times, Come on! Make it a celebration. 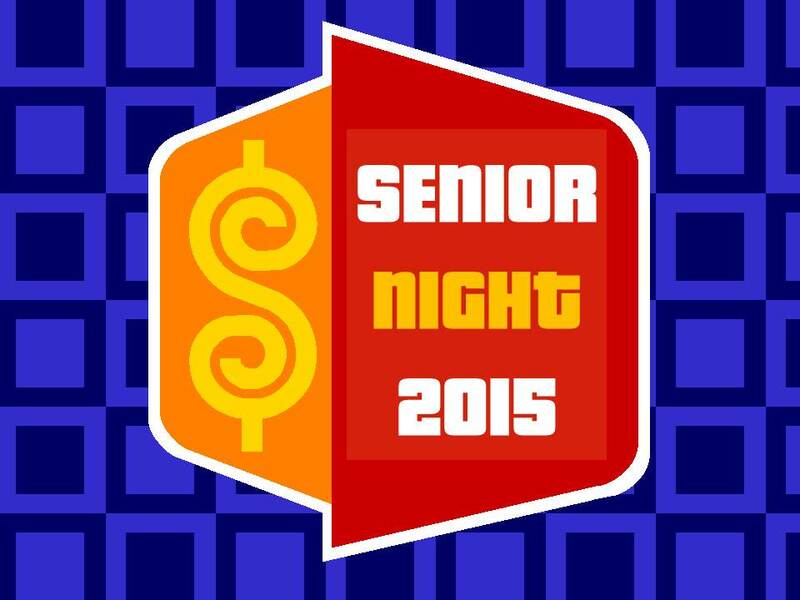 Next week, I will give some ideas of some senior nights we have done in the past. And let me tell you, these are some of my favorite nights in youth ministry. Memorable, fun, impactful and purposeful nights that students, parents, and families have enjoyed. Honoring One Another. Senior Celebrations also allow the other students to honor the graduates. Each year I have the seniors give at least one lesson they have learned over the years to pass along to the younger students. Many have encouraged the younger students to attend certain events, or take advantage of certain things, and others have given powerful lessons they have learned along the way. Great Ending. What makes a movie, book, or story memorable…well, it’s a good ending, of course. Same for your graduates. Allow the seniors to have a lasting memory of how things ended, leaving with a sweet taste and an eagerness to continue serving and being a part of the local church.